Keith Rommel delves much deeper than simple superstition in the “The Cursed Man”, a fast-paced novel of suspense injected with enough horror to keep you on the edge of your seat. Rommel takes you deep within the human psyche, and once you get inside, it’s impossible to get out. “There’s a part in the book that is disturbing to me,” said Rommel. “It is the moment in the book where you come to understand what Alister (hero) is really going through and why. 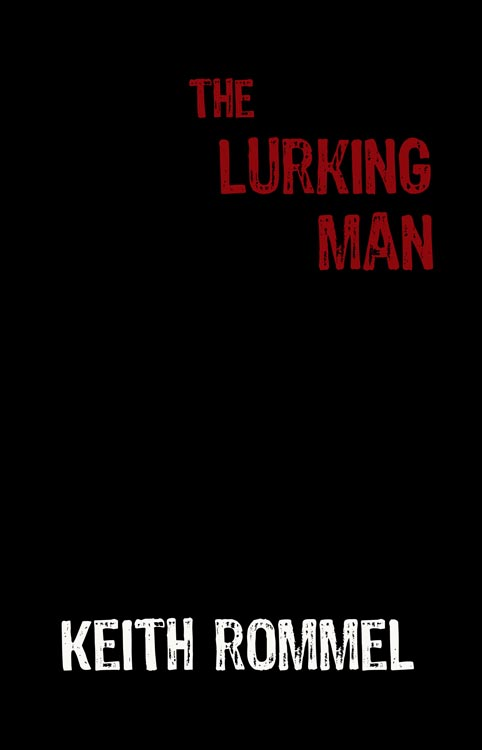 The why is based off of a true event that is close to my family, and that is what inspired me to write The Cursed Man."